Daniel was only six when he watched his mother’s body being carried away, wrapped for burial. His father’s body had already been taken away to Tanzania to be buried. He didn’t understand the sickness that had taken their lives. He also couldn’t understand why his aunts and uncles refused to see him and his three sisters, or why they seemed so angry with them. Daniel’s grandparents were the only ones who continued to care for them. They took the children in and tried to provide for them, but they had no jobs and no money. They could not afford school fees and other basic daily needs, so the children were unable to attend school. For six years, Daniel lived in poverty, shunned and rejected by others in his family and community who might have helped. During that time, Daniel came to understand the stigma surrounding the terrible disease that had claimed both of his parents’ lives: HIV/AIDS. In 2009, Daniel was admitted to Baba Nyumbani, where he was no longer hungry and no longer shunned. He grew fond of chicken and french fries and playing soccer. He made new friends very quickly and excelled in his studies, possessing a special curiosity for learning in mathematics and science. 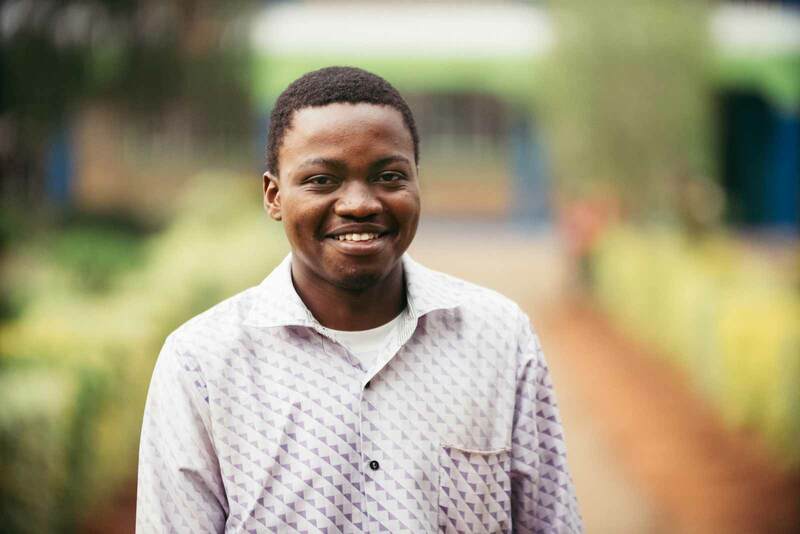 Today, Daniel is pursuing a degree in engineering at Jomo Kenyatta University. Having discovered what it is like to be welcomed and cared for, Daniel hopes to return to Baba Nyumbani and put his education to work for others in the Micro Community.